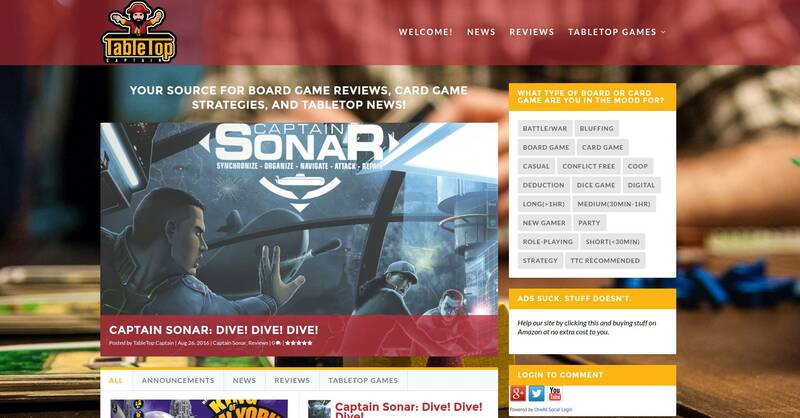 We here at Oak City Technology were approached by the team at Table Top Captain to produce a high quality modern website that stood out against its peers. 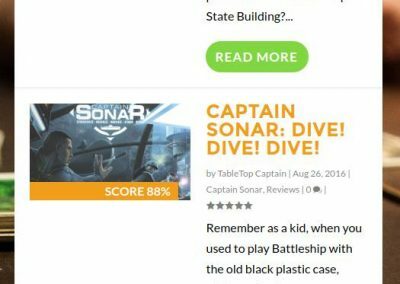 Imperative to the design process was creating an elegant, yet professional logo that embodied the team at TableTop Captain. 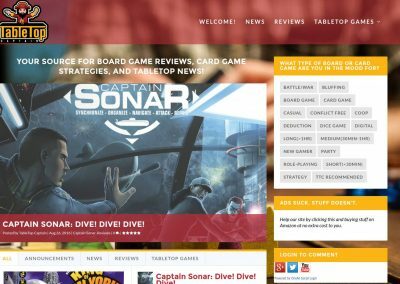 The main goal was to create a easy to navigate website designed primarily for mobile usability and competitive in its niche. 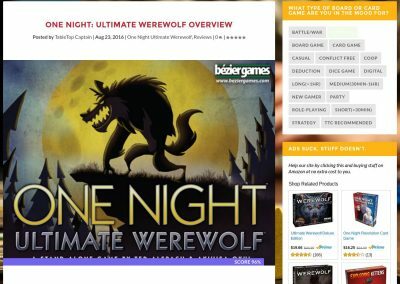 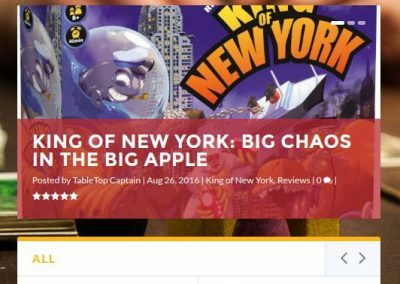 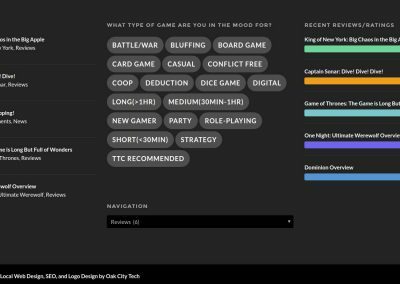 Our talented and highly experienced designers developed a modern, user-friendly website that easily allows users to find the exact type of tabletop game they are in the mood to play. 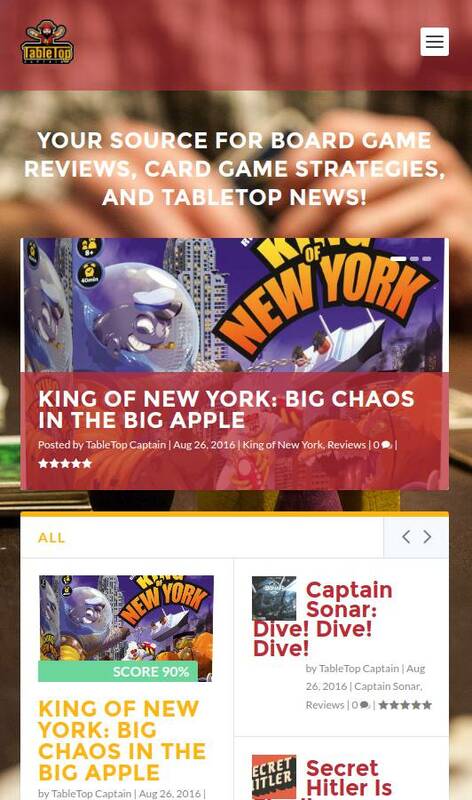 The website was built to be the very mobile friendly and optimized for users on the go by having game search criteria at the bottom of every page. 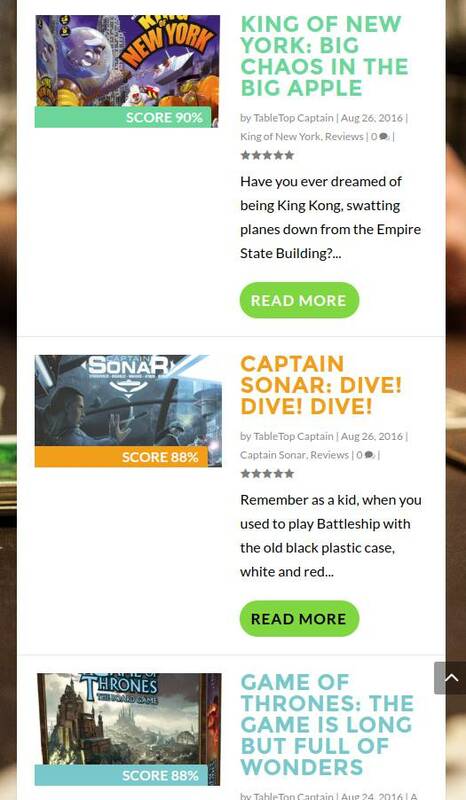 It functions on all devices while keeping the important information at the forefront of the user experience.